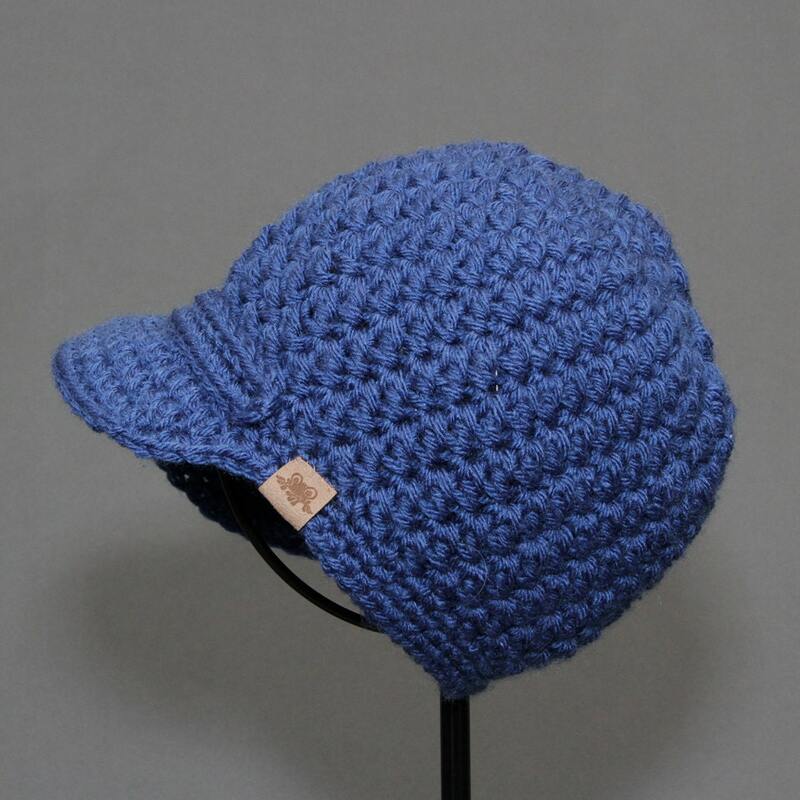 Don’t you just dig those vintage newsboy hats that are appearing on fashionable heads everywhere? Who’s to say that your little one can’t be a part of today’s retro scene too? 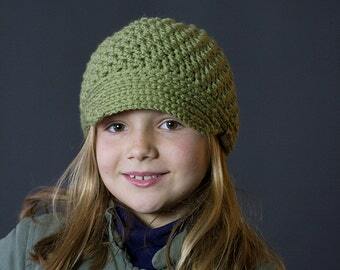 This pattern is for a newsboy cap that boasts a classic style, yet features a modern twist. The pattern incorporates a combination of BASIC stitches to produce a great swirl pattern with a very touchable texture. 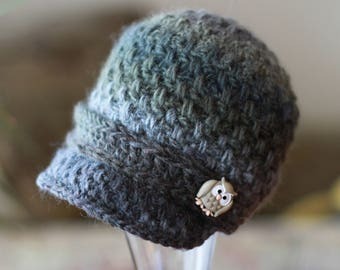 Personalize this hat for him with a decorative band or for her with a simple crocheted flower (both are included with this pattern!). This crochet hat pattern is perfect for beginners directions are written in an easy to read format and texture is achieved with a simple combination of basic crochet stitches.